How are Homeschool Curriculum Free for Shipping (HomeschoolFree.org) and The Book Samaritan alike? How do they differ? We gladly advocate for the charitable organization, The Book Samaritan. It is a wonderful organization very similar to Homeschool Curriculum Free for Shipping (HSCFFS), with the same goals and service to the homeschool community. We do not, in any way, seek to compete with or replace The Book Samaritan's service. 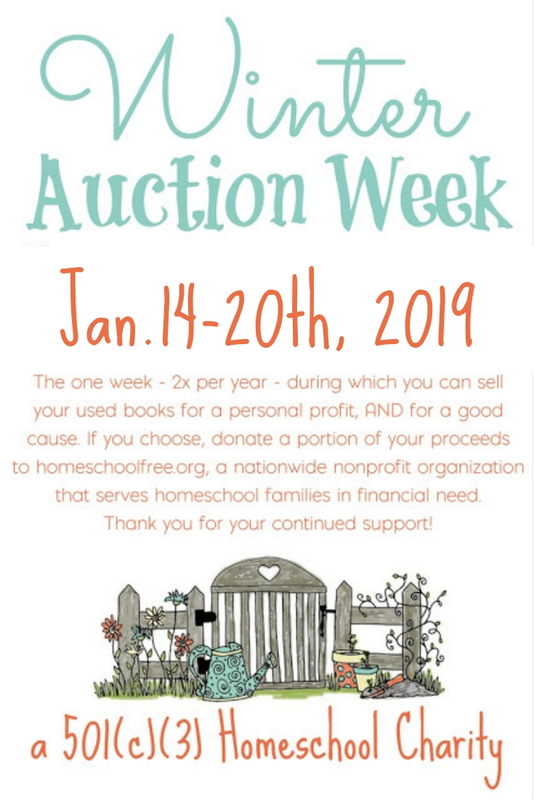 We simply aim to add to the options available for homeschool families in need, and to the options available to those wishing to donate. 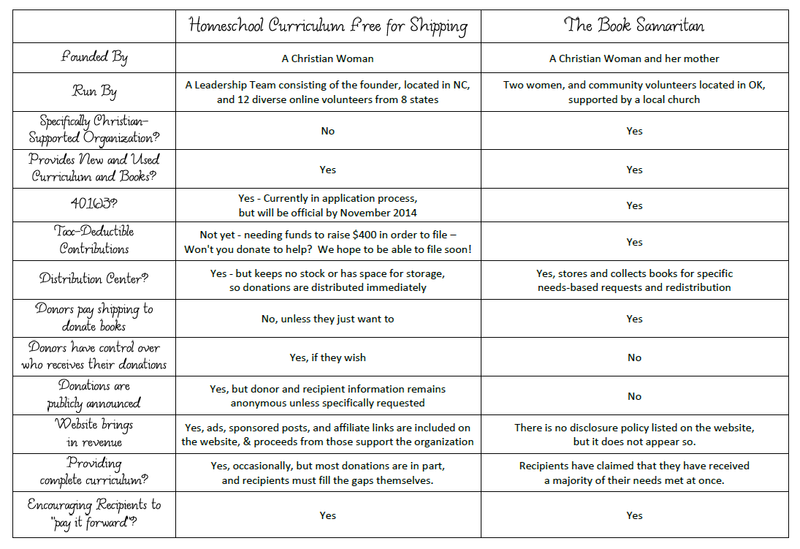 Here is a simple run-down of similarities and differences between Homeschool Curriculum Free for Shipping, and The Book Samaritan. Both organizations were founded by Christian women, with a heart to help and serve others who are in need within the homeschool community. Book Samaritan is run by one lady and her mother, in a home in Oklahoma, and is associated with a church and has a Christian mission. HSCFFS is run by one lady in North Carolina, with the help of a leadership team of 12 volunteers online (a diverse group of women from all walks of life), spread across 8 states, and is organized around Christian principles of giving and charity, but does not refer to Christianity within its mission statement. Both organizations provide used curriculum to families in need. Both organizations have a "distribution center" of sorts - within the homes of the women who created each organization. Book Samaritan has shelves and shelves of stored books available for redistribution via an application process. Often, recipients have reported that they have received a majority of their curriculum needs through Book Samaritan at once. HSCFFS does not keep any inventory of used curriculum at all - but redistributes any used curriculum immediately upon receipt, placing them up for grabs within the Facebook group for the cost of shipping. Cash donations to HSCFFS are used immediately for the purchase and distribution of brand new curriculum via an application process through the HSCFFS website, and prompt reports are given to the email subscribers and Facebook group members about where ALL new donations go. Used donations are visible to all members of the Facebook group as they are donated, and available to anyone within the group. Most recipients of used curriculum donations through the Facebook group are partial, requiring members to find other supplemental materials to fill in the gaps themselves in addition to the donations they receive. New donations through the HomeschoolFree.org website may or may not be complete, depending on the donor's specific wishes. Book Samaritan has existed for years, and has many committed donors and money to support its mission. They have the privilege of funds to have paid the $400 it costs to be a charity, allowing donors to write off donations on their taxes. They do not pay rent or utilities for their distribution site/home, and state that 100% of cash donations go towards providing curriculum. Shipping expenses are paid by the sponsoring church. HSCFFS was begun in June of 2014, the founder does pay mortgage and utilities for her personal home (where the organization's business is conducted, but no cash donations to HSCFFS are used to support the mortgage, utilities or other expenses related to the founder's home or livelihood. HSCFFS states that 90% of donations are used for the purchase of brand new curriculum and 10% is used for business expenses (such as shipping costs for new curriculum distribution, website fees and upkeep, and savings to pay the $400 we aim to raise to gain charity status ASAP). Both organizations are 401(c)3 non-profit organizations (HSCFFS is currently in the application process for it, and should be official within a couple of months). 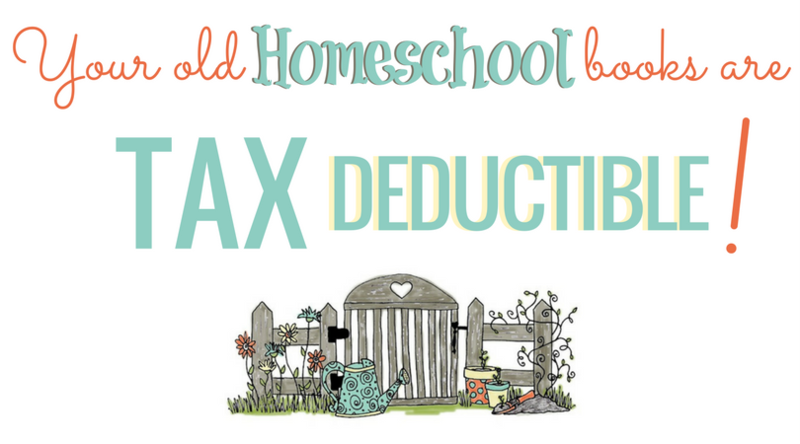 By the way, if you would like to donate specifically to the fundraising efforts to gain charity status ($400 is needed), please contact Deana at thefrugalhomeschoolingmom [at] gmail [dot] com or click here! Who Decides Where the Donations Go? Book Samaritan decides the recipients of their donations, and does not report to its donors about whom their donations specifically benefit. HSCFFS donors have the ability to decide themselves who receives their donations or cash donations. They have as much or as little control over their contributions as they wish, and HSCFFS seeks to make it as easy as possible for them, meeting their specific needs and wishes as they donate. Cash donations are publicized on the HSCFFS website and within the Facebook group, and a report is given on the website that explains exactly how cash donations were spent and who they helped (donors' and recipients' private information is, of course, kept confidential). Both organizations strongly encourage their recipients to "Pay it Forward" by passing along the donations when they are finished with them. To help The Book Samaritan, click here. To help Homeschool Curriculum Free for Shipping, click here.